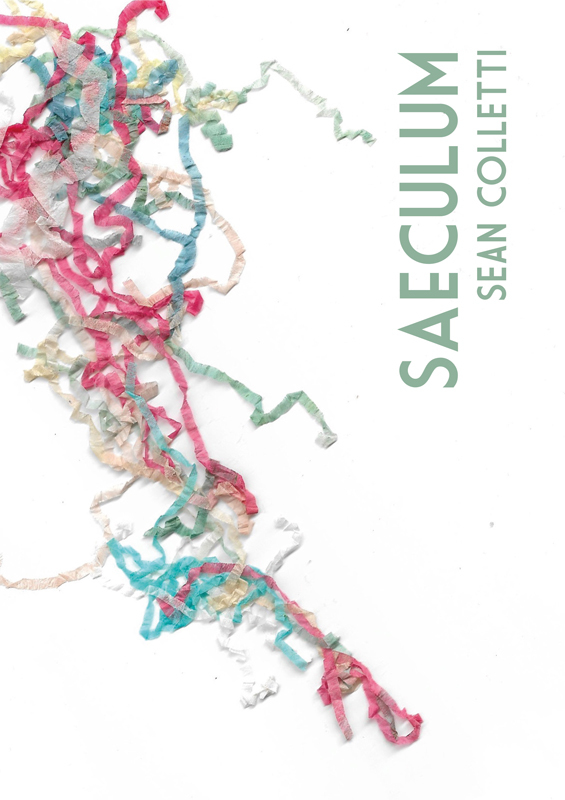 Order Saeculum from our online store. 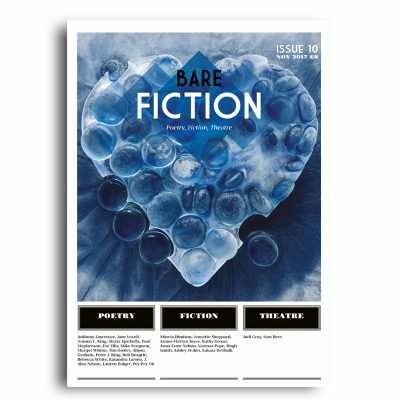 Saeculum – published on September 12th 2018. 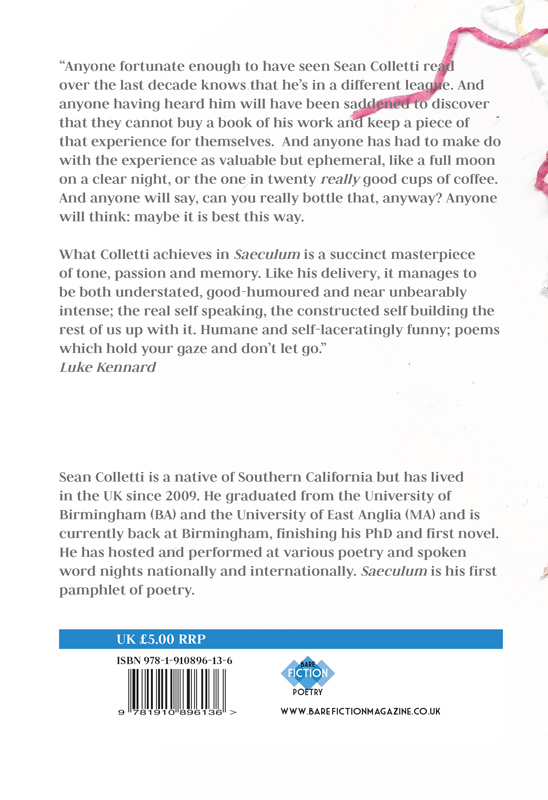 Sean Colletti is a native of Southern California but has lived in the UK since 2009. 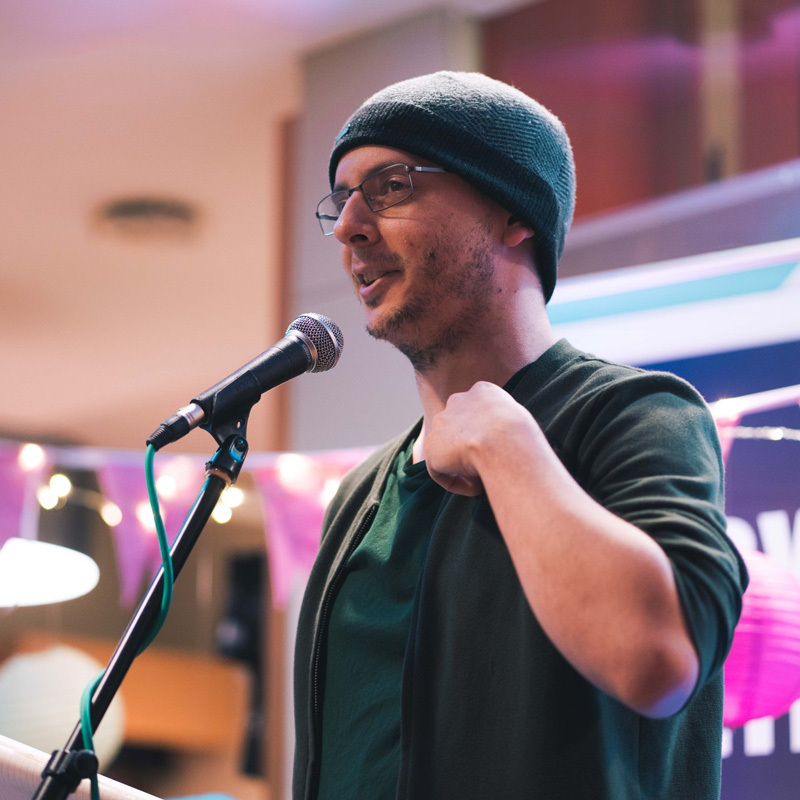 He graduated from the University of Birmingham (BA) and the University of East Anglia (MA) and is currently back at Birmingham, finishing his PhD and first novel. 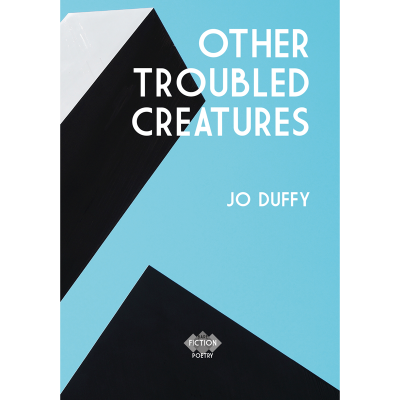 He has hosted and performed at various poetry and spoken word nights nationally and internationally. 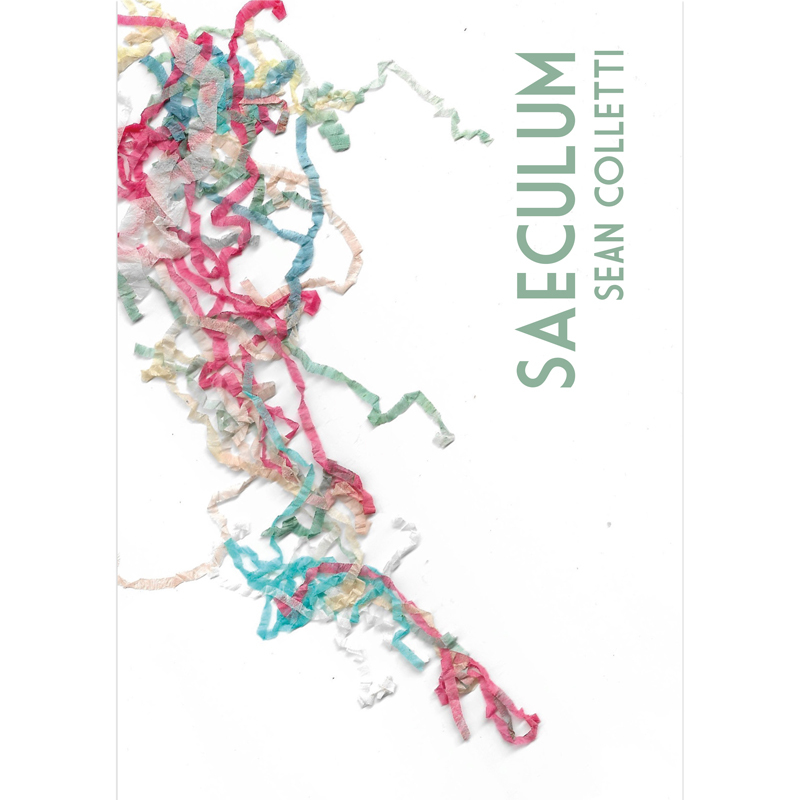 Saeculum is his first pamphlet of poetry.